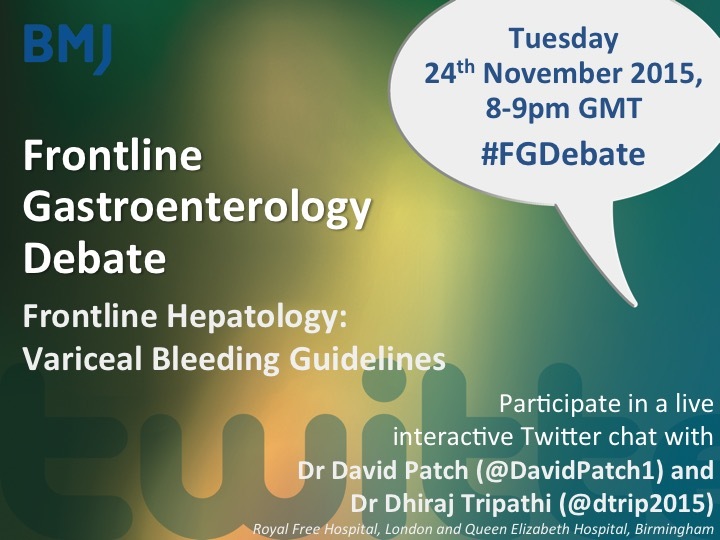 After the great #FGDebate with the Professor Rebecca Fitzgerald, we are delighted to announce our next #FGDebate will be on Tuesday 24th November 2015, at 8-9pm GMT and will discuss, ‘Frontline Hepatology: Variceal Bleeding Guidelines’. 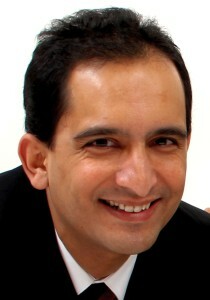 Dr Dhiraj Tripathi is a Consultant Hepatologist, with duties covering both general and transplant hepatology. 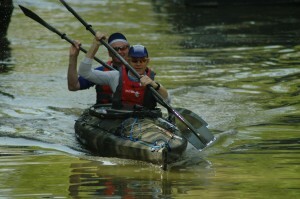 He trained in Edinburgh, and took up his current post in the Queen Elizabeth Hospital, Birmingham in 2008. He has particular interest in clinical aspects of portal hypertension, and was awarded a doctorate based on his clinical research in Edinburgh. He runs a specialist clinic for patients with complications of portal hypertension and vascular disorders such as Budd Chiari Syndrome. He has extensive experience in the management of patients with varices. He is involved in clinical trials of portal hypertension at principal investigator level, and has published widely on the topic with over 40 publications in peer review journals. He is the lead author of the British Society of Gastroenterology’s UK Guidelines on the management of variceal haemorrhage in cirrhotic patients just published in Gut. Dr David Patch was appointed at the Royal Free Hospital as a Registrar in 1993 and completed his gastroenterology/general hepatology specialist training in 1998, accredited in General Internal Medicine and Gastroenterology. 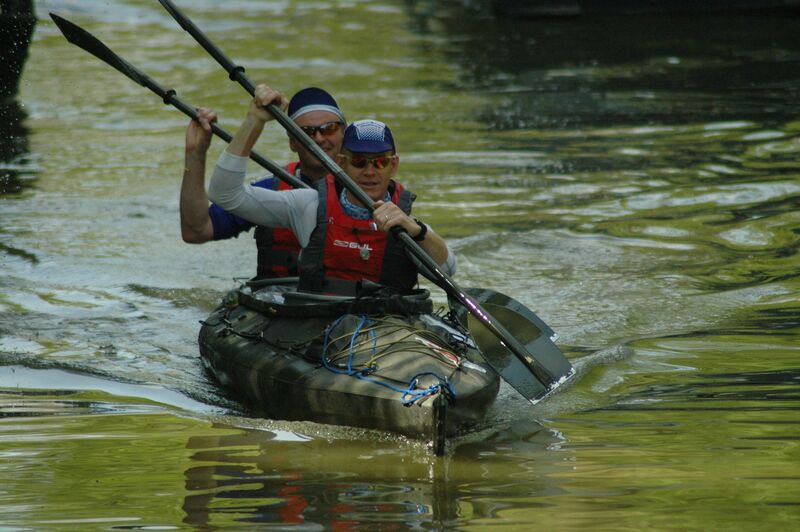 He was appointed to a substantive consultant post at the Royal Free Hospital in 1998 in the Department of Hepatology and Liver Transplantation. Dr Patch’s clinical role is as a Hepatologist and Liver Transplant Physician and his specialist interests include management of portal hypertension and complications of chronic liver disease. He performs upper and lower endoscopies including variceal banding/gastric variceal gluing. He also performs a number of radiological procedures including trans-jugular liver biopsies, hepatic wedge pressure measurements and TIPS procedures. These have comprised his principal areas of research and he has lectured widely on variceal bleeding and complications of portal hypertension.